During the February board meeting, the APS Board of Education approved the 2016-17 district calendar. 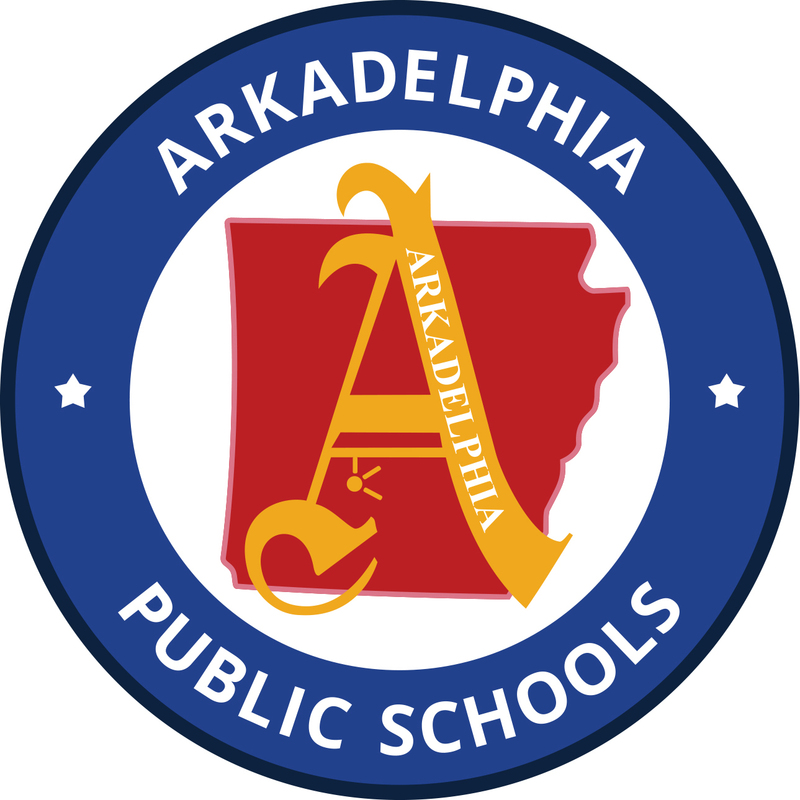 Monday, Aug. 15 will be the first day of the 2016-17 school year, which will conclude on Friday, May 26, 2016. 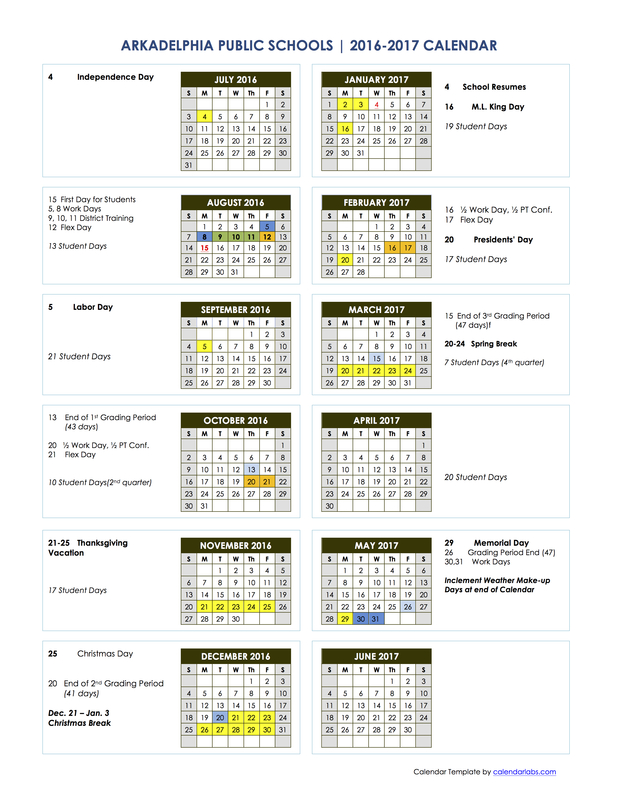 Other highlights of the calendar include Thanksgiving Break from Nov. 21-25, Christmas Break from Dec. 21-Jan. 3, Spring Break from March 20-24, and holidays off including Labor Day, Martin Luther King, Jr. Day, and Presidents’ Day. Any days missed for inclement weather will be made up beginning May 31. Find the link to the printable PDF here.